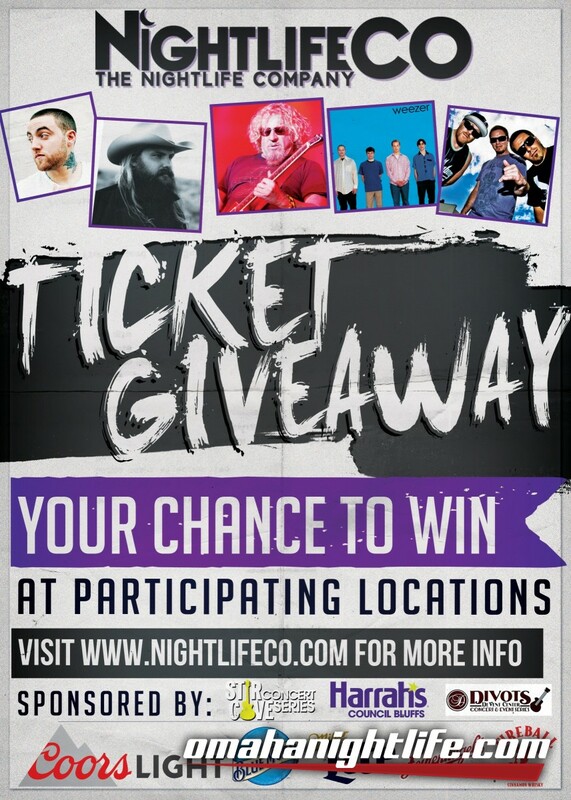 NightlifeCo is gearing up for this concert season by giving you the chance to...WIN! Teaming up with Stir Cove Concert Series and Divot's Concert Series, now is your chance for free passes to shows throughout the summer! There are multiple dates and locations to enter to win (see schedule below)!